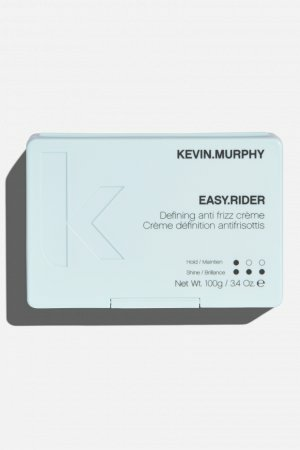 This is one killer anti-frizz curl definer that will put the spring back into sad, straggly curls. KILLER.CURLS, our antioxidant rich, leave-in anti-frizz defining crème, helps to activate curls while adding essential moisture to throw out the frizz. 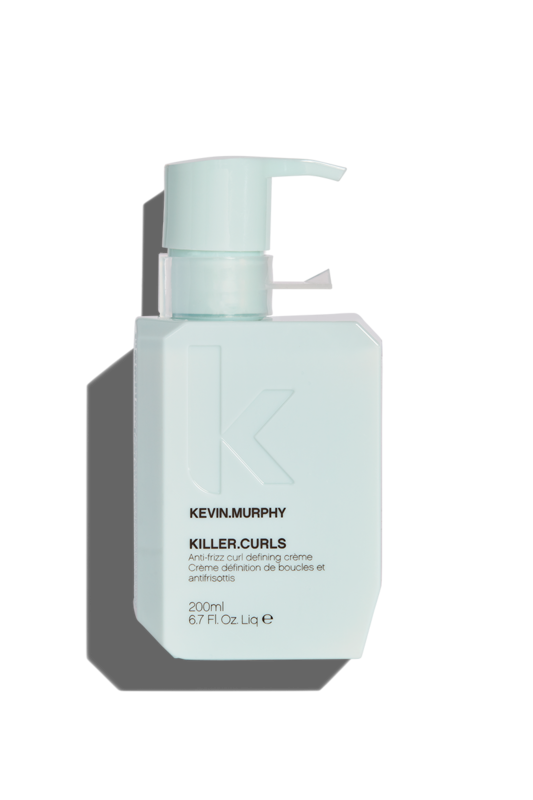 Curls look and feel natural and soft, as KILLER.CURLS delivers the ideal balance of strong hold and elasticity to the hair. APPLY. SCRUNCH. CURL. 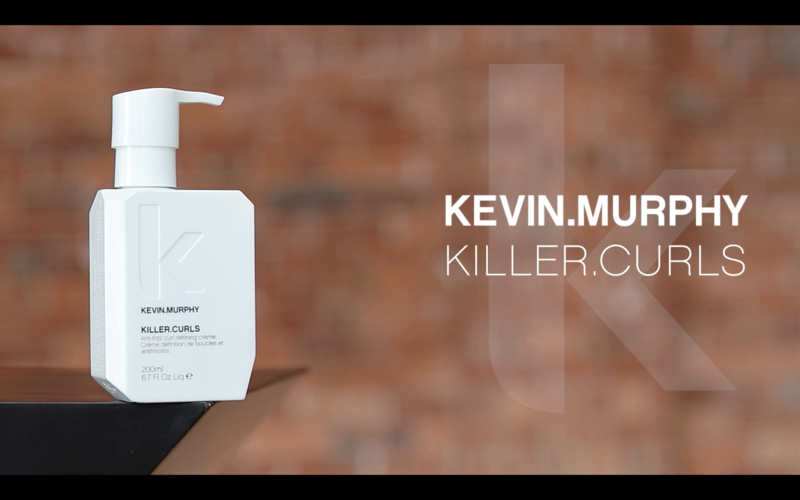 Apply KILLER.CURLS to damp or towel-dried hair, scrunch in to activate the curls and you are ready to bounce. For optimal benefits use as part of our CURL regimen. We set out to create a new-wave of curl defining product, and the result was KILLER.CURLS, a killer addition to our CURL regimen. 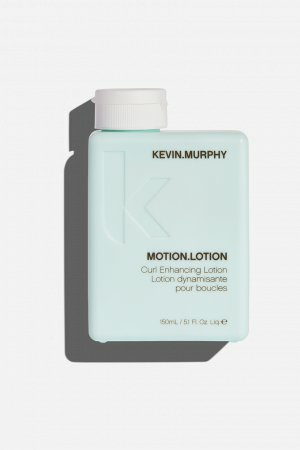 Designed to embrace and enhance a woman’s natural hair texture, it defines curls while helping to strengthen and smooth the hair. The end result is exactly as the name implies…KILLER CURLS.